Have you been outside lately? You know how you are seeing more people using tablets and smartphones? Well, it’s not a trend as much as the norm any more. Walking around, we are plugged in to our mobile device. At some restaurants, the waiter or waitress takes our order. Mobile is ubiquitous. So why, why, why are there still so many businesses that have not yet adapted? I don’t know, and the good news is that you have a way to take advantage of the new reality. There actually is a method to satisfy many types of users. It’s called responsive web design. According to a report by Morgan Stanley, Mobile Devices will overtake Desktop usage this year. 2013 may have been hailed as “The Year of Responsive Design”, but RWD is far from last year’s news. 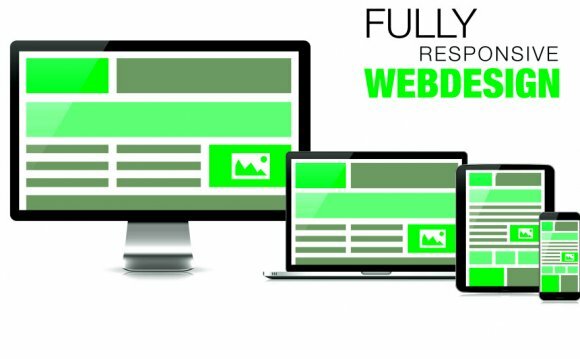 Put simply, having responsive design means a website adjusts depending on which device they are being displayed on, ensuring that whether the content is viewed on a phone, tablet, or desktop computer, the website will remain user-friendly, which is ultimately the most important feature of any website or blog. So as though you really needed them, here are the Top 12 Reasons to convert to Responsive Web Design.